I’m keeping this short and sweet today: your breathing has tremendous impact on your gut health. 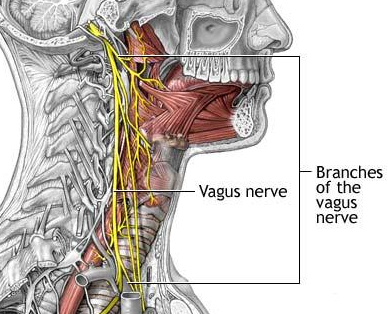 The vagus nerve, the longest nerve in the human body, connects your heart, brain and gut. It plays a key role in regulating your heart beat and breathing. When I help clients manage their stress and improve their gut health, one way I do that is through breathing awareness. You see, when you breathe quickly and shallowly, you reinforce the stress response (if you’re breathing like this, it’s likely because you are stressed! )…and your body will release chemicals like CRH, the precursor to your primary stress hormone cortisol, that can damage your gut lining (leads to food sensitivities, digestive complaints, gas, bloating, reflux, possibly IBS). So do yourself a huge favor right now and take some mindful breaths. Slow your breaths down, make them a little deeper and allow yourself an opportunity to re-center. Do this often. Your gut will thank you! Mint ice cream made from what?! Do you like to enjoy a dessert now and then that doesn’t sabotage your energy, waistline, make your break out, or give you digestive problems? Me too! I’ve been doing some fun experimenting lately with cookbooks and online recipes and I really want to share this ice cream recipe with you. Disclaimer: So as a rule for me and my family, sugar is a no no. 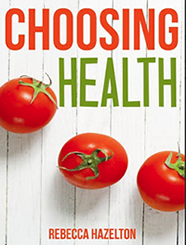 We enjoy good health too much to risk it with something that has been researched to death to cause inflammation, problems with gut flora, weaken the immune system, raise blood sugar and cause energy drops (and usually mood swings)…the list goes on and on. Don’t we all have better things to do with our time than deal with these consequences? Well, thankfully there are a lot of people in this world that share this passion and they’ve experimented with tweaking recipes, using weird ingredients, and actually making things taste good. 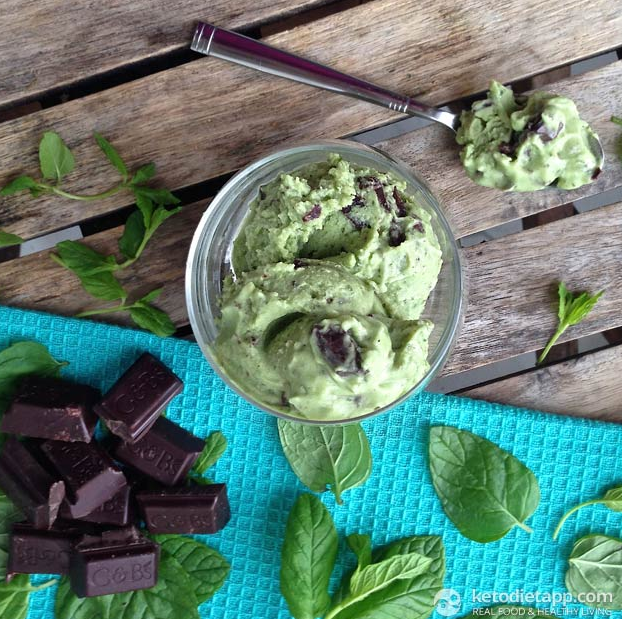 I’ll be sharing this mint chocolate chip ice cream recipe that I found online here. The one I originally made was from Maria Emmerich’s Quick and Easy Ketogenic Cooking and it’s very similar and delicious! Blend everything together and then pour into 8 containers and stick in the freezer until desired texture (3+ hrs) or pour into an ice cream maker if you have one and churn until desired texture. Totally delicious, refreshing, and satisfying! A huge benefit of using ample high quality fat and keeping carbs/sugars very low is that a smaller amount is generally quite satisfying and won’t trigger cravings. I hope you love this recipe. Wishing you a fabulous week! http://choosinghealthnow.com/wp-content/uploads/2016/05/apple.png 0 0 admin http://choosinghealthnow.com/wp-content/uploads/2016/05/apple.png admin2017-08-10 14:22:002017-08-06 14:22:46Mint ice cream made from what?! Could this sweetener be healthy? Hi there! Today we are going to be talking about a sweetener that shows real promise for anyone looking to reduce inflammation, weight, and heal their gut. First I want to recap about what we talked about last time and extend a special gift to you. 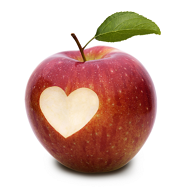 Last week I shared with you some true foundations for creating the health you want. I also opened up my calendar to you to book in an Unstoppable Health Discovery Session with me over the phone for free! A lot of you seem excited to get some extra help to push past obstacles and finally reach your health goals, so I’ve decided to open up 2 more slots. Click here and claim your free Unstoppable Health Discovery Session now. I would love to talk to you! Have you heard of Lakanto? I’ve been researching this sweetener and tried it out for the first time a few weeks ago. Lakanto is the closest natural sweetener to sugar in terms of its taste and its usability. The two natural ingredients in Lakanto are non-GMO erythritol and the super sweet extract of the luo han guo fruit (aka monk fruit, used in China for centuries). This fruit’s extract is 300 times sweeter than table sugar! Erythritol is better than other sugar alcohols because it is fermented. The erythritol in Lakanto is made by fermenting the sugar in non-GMO corn. Similar to xylitol, people can have diarrhea, gas and bloating with foods sweetened with sugar alcohols, but this tends not to be a problem with Lakanto. This may be because Lakanto is processed differently (fermented versus hydrogenated). 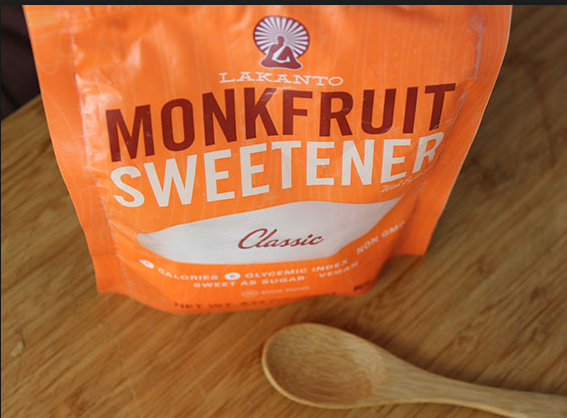 It appears that if you aren’t cooking and baking with it, monk fruit works well as a sweetener and tends to be less processed than Lakanto. There are no reported negative effects~in fact, there are some health benefits associated with monk fruit such as inhibiting tumor growth, antioxidant, anti-inflammatory, and blood pressure regulation (all similar to stevia, except the aftertaste). As far as versatility with recipes, Lakanto has benefits over monk fruit. If you are struggling with sugar addiction, Lakanto or monk fruit looks promising as a replacement. As with any sweetener, moderation is recommended and if you do try it and your body language tells you that it doesn’t agree with you, please listen! http://choosinghealthnow.com/wp-content/uploads/2016/05/apple.png 0 0 admin http://choosinghealthnow.com/wp-content/uploads/2016/05/apple.png admin2017-08-06 14:20:542017-08-06 14:20:54Could this sweetener be healthy?